Our goal and our mission is plain and simple: We want to provide you with the tools to craft a Gospel-Centered Home. Our desire is that everything we do and everything we point you to first starts with CHRIST. Need more joy in your home? 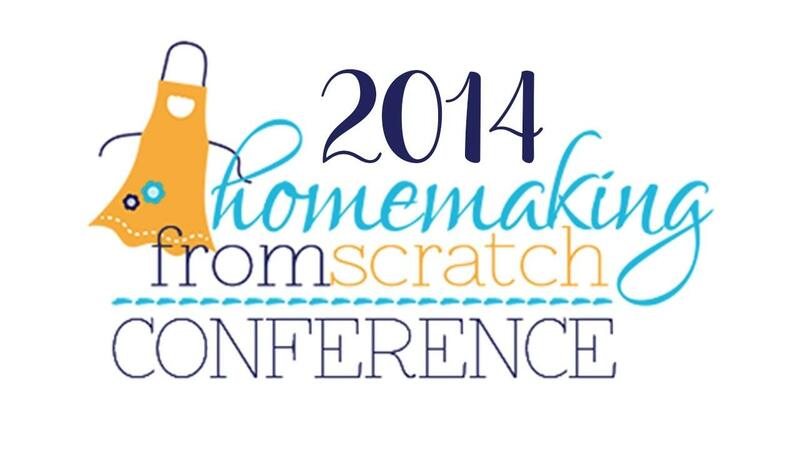 Sign up for my FREE 5-part video series on Finding Joy in Your Home. 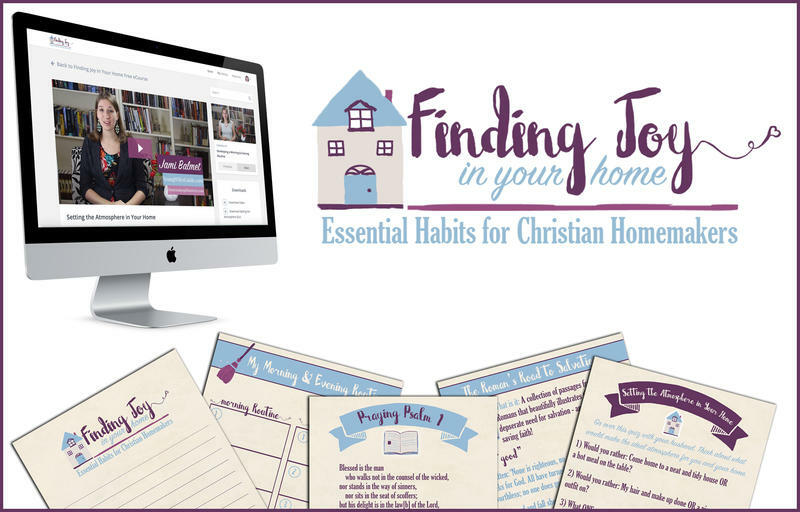 You will learn the essential habits for Christian Homemakers including pages to follow along. Need help with your routines? 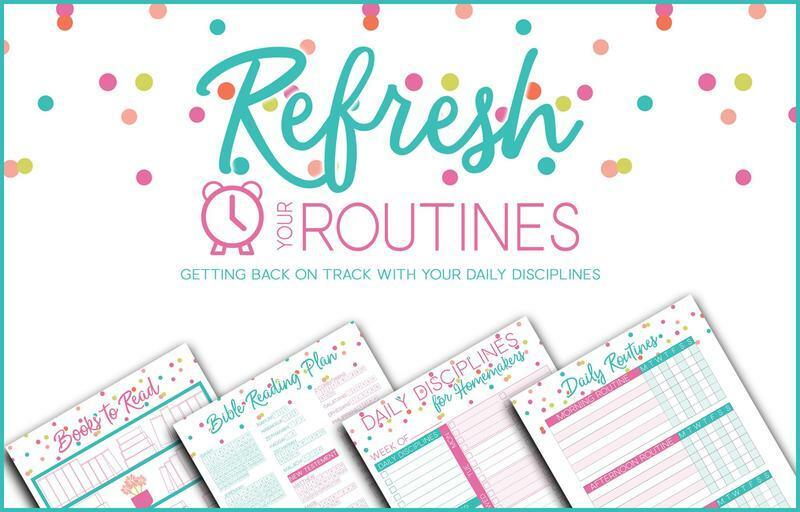 I've got a FREE kit for you to help you get back on track with your daily disciplines, It includes 4 video lessons and a printable pack! 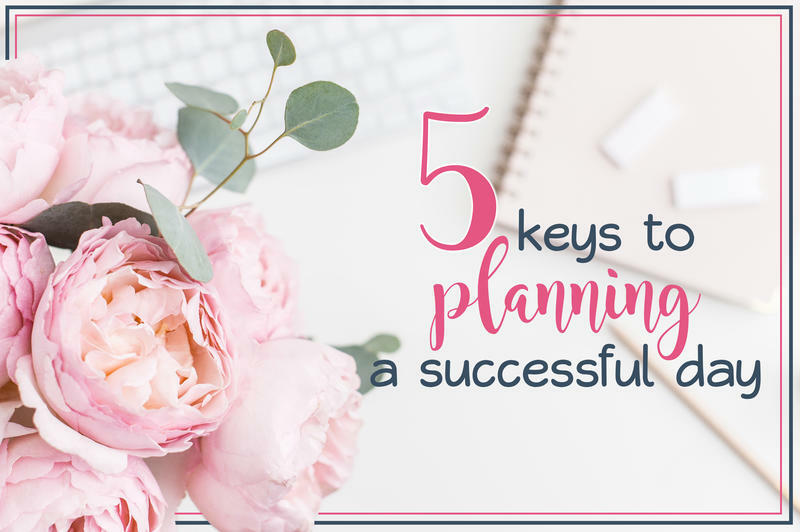 Follow along in my free series all about how to plan a successful day. 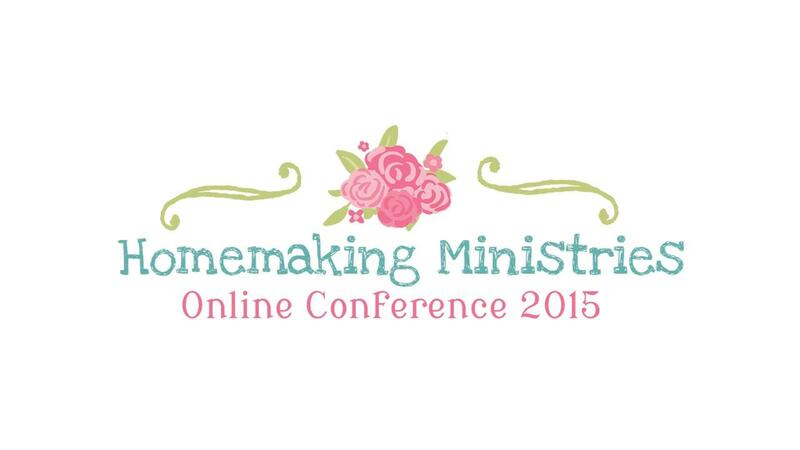 We are going to cover: your night routine, picking priorities, Bible reading, and more! 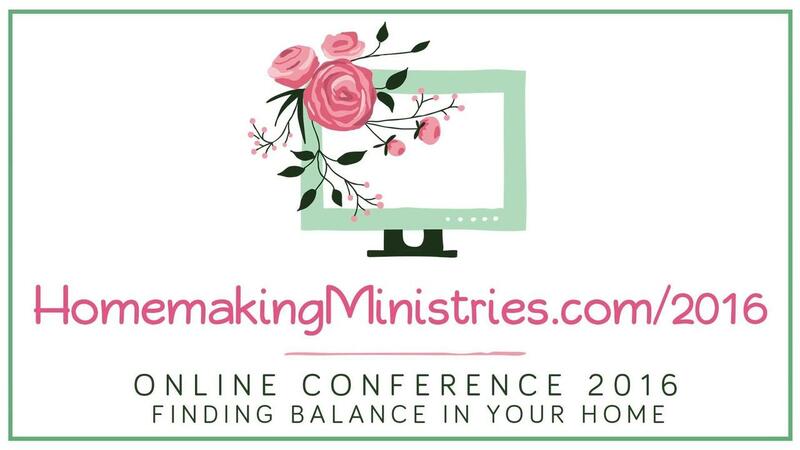 Looking for Gospel-Centered resources for the practical and spiritually problems you face in your life and homemaking? Hi! 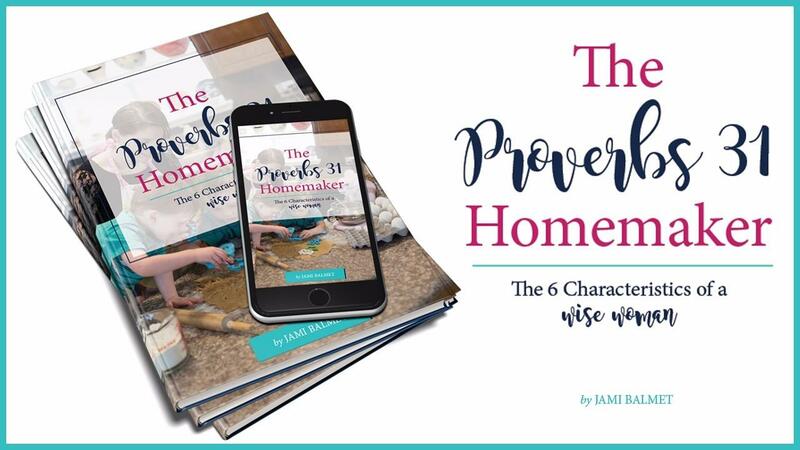 I'm Jami Balmet, the creator behind Homemaking Ministries and the author over at Young Wife's Guide. I am so glad you are joining us here. 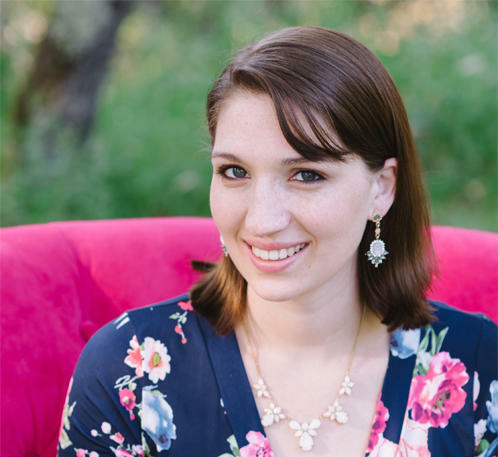 You can come over and learn more about me on my blog! 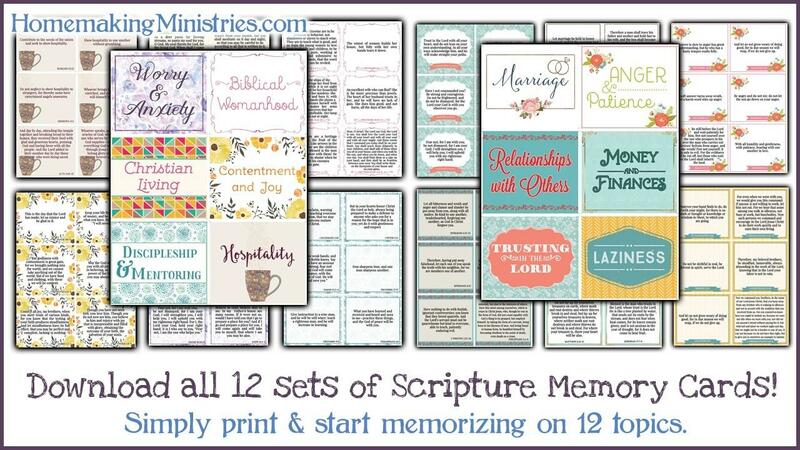 Looking for an amazing free resources? 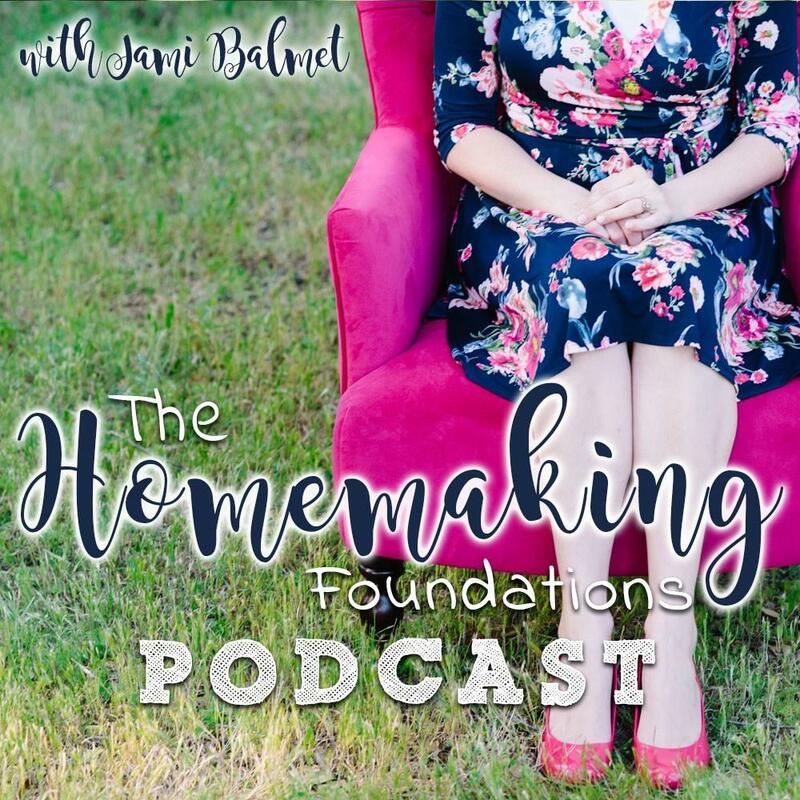 Come listen to my podcast: The Homemaking Foundations Podcast! 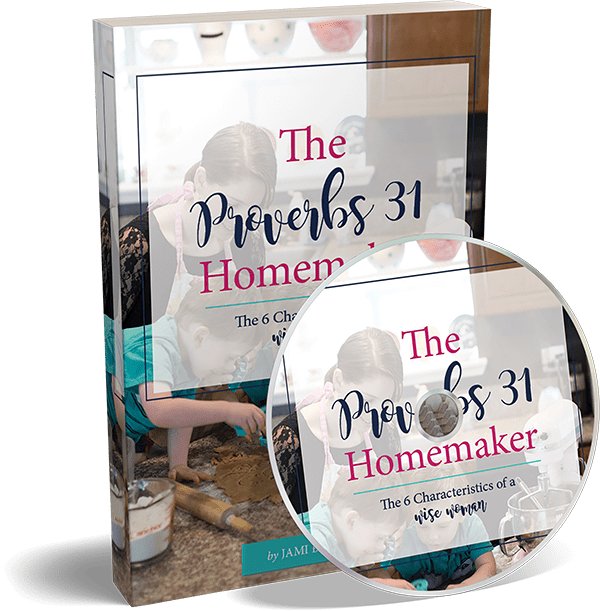 I publish two episodes a week and focus on the tools and encouragement you need to craft a Gospel-Centered home.